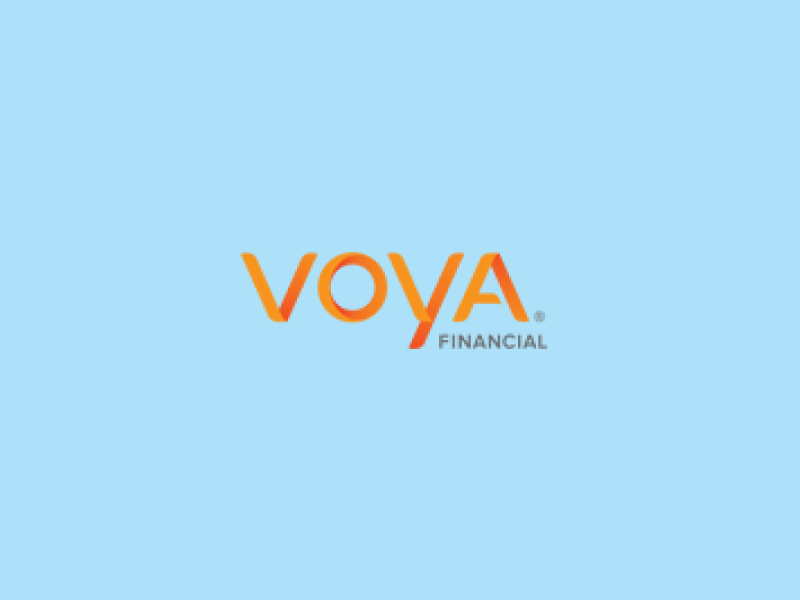 Voya Foundation grants are focused on Financial Resilience. We work to ensure that youth are equipped with Science, Technology, Engineering and Math (STEM) expertise and financial knowledge necessary to compete in the 21st century workforce and make smart financial decisions that lead to a secure retirement. We accomplish this by accepting year-round grant applications from organizations that: Provide innovative and experiential K-8 STEM learning opportunities to promote an early interest in STEM career fields, and improve teachers’ capabilities in STEM; or Provide financial education curriculum to grade 9-12 students focused on navigating major financial milestones including student debt, credit, home ownership, financial products and services/financial capability, and family needs. 501(c)(3) nonprofit organizations that provide unique programming and/or community outreach initiatives directed toward our primary areas of focus; Strategic partnership opportunities aligned with our commitment to K-8 STEM education and K-12 STEM teacher training, and grade 9-12 financial literacy focusing on life’s financial milestones; Scholarships to students of achievement exclusively via our Voya Scholars program; and Initiatives supporting disaster relief and employee engagement that may not contain STEM or financial literacy aspects.